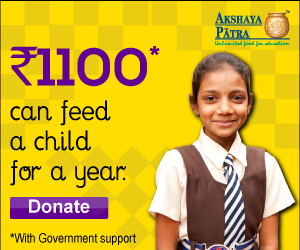 You can contribute to The Akshaya Patra Foundation’s cause by helping us get as much community support as possible. You can do this by downloading the Akshaya Patra material and utilising it to help get word of our organisation out there. 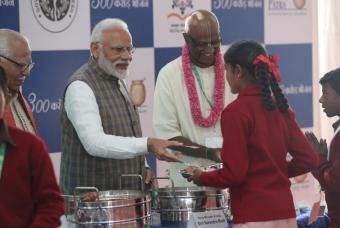 Web ads are available on public websites, while you can also download Akshaya Patra posters, and other materials to print, hand out and display in your locality.